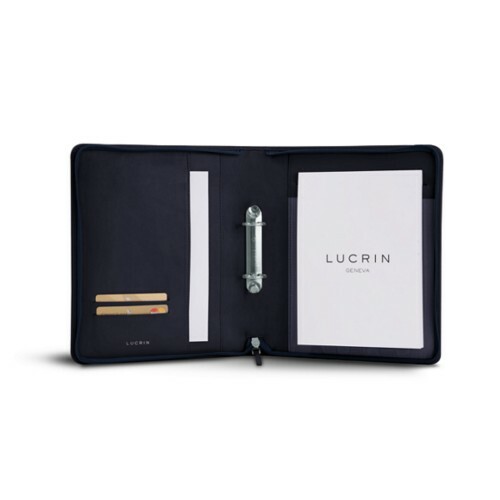 The leather lever arch files of Lucrin are arguably the most sumptuous of the market. 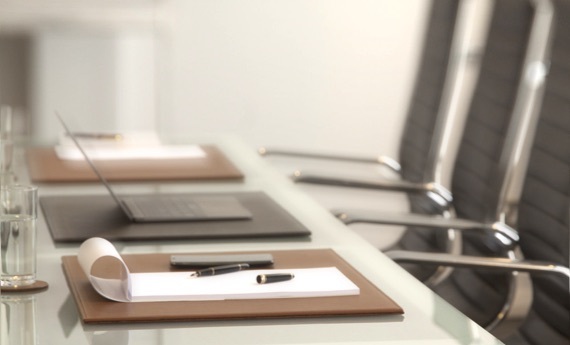 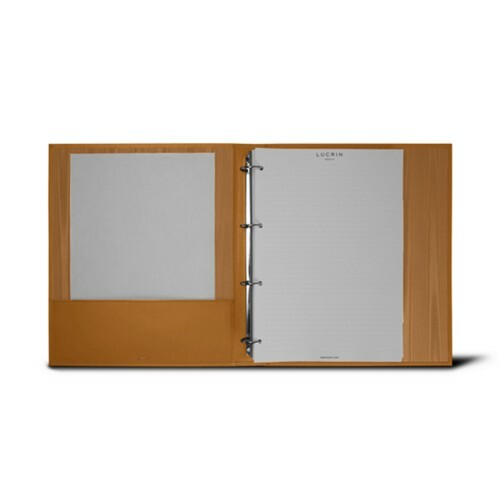 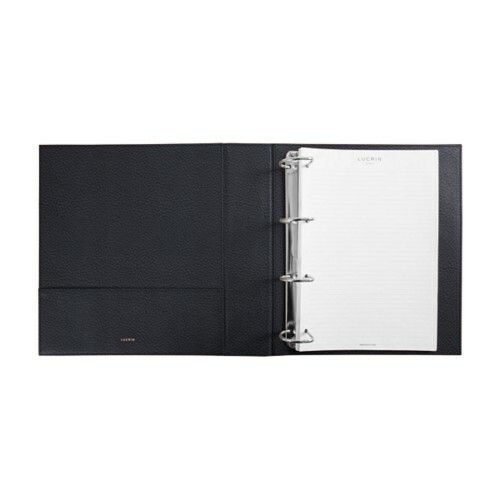 Whether it is in A4 or A5 format, with 2 or 4 rings, your documents can be classified perfectly in their respective luxury ring binder. 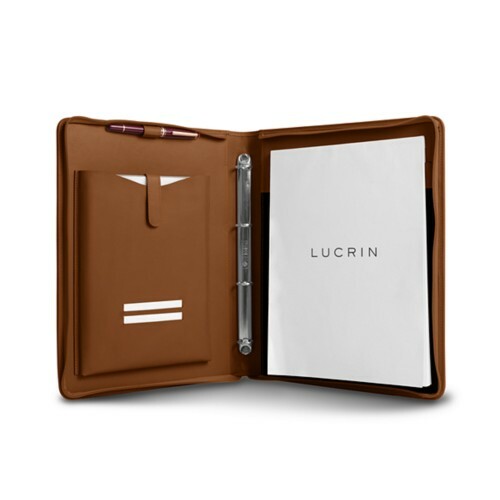 From 100 to 350 sheets, they are all delivered with Lucrin sheets, lined on the recto and blank on the other side. 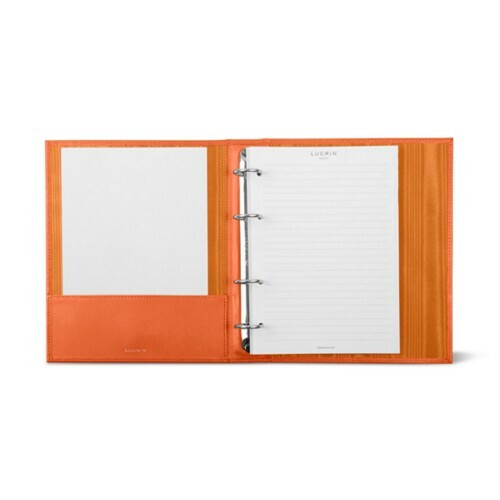 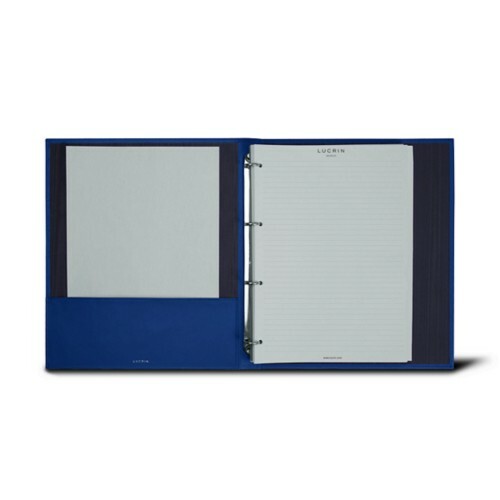 These office ring binders can be customised with an appropriate label for each of the binder covers, for instance (accounting, receipts, 2018 memories,...). 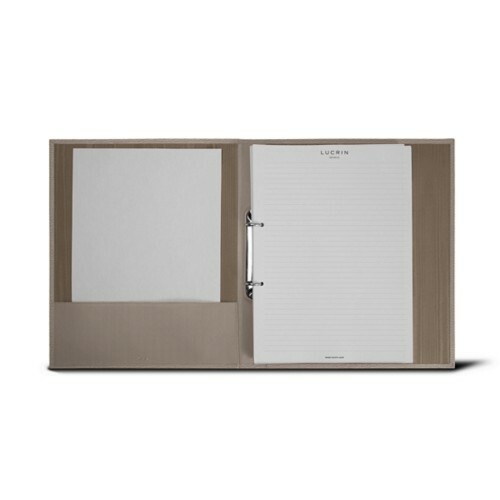 A large palette of colours also helps in distinguishing the folders easily on the office rack.